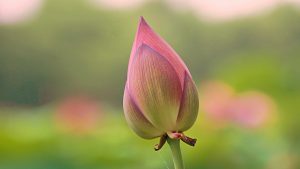 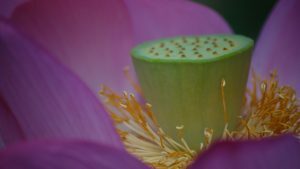 Similarly with one of my best wallpaper of lotus flower, here is a gorgeous photo of lotus flower bud in close up. 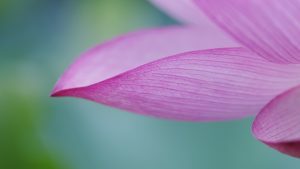 A photo with Ultra HD resolution which can be a perfect wallpaper for your PC desktop or laptop. 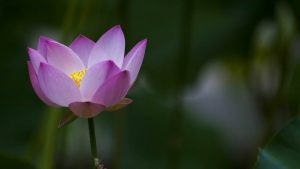 I recommend you to download it in original size and you will get in 3840×2160 pixels. Originally, this photo was captured by M. Marquez at Kenilworth Park & Aquatic Gardens. 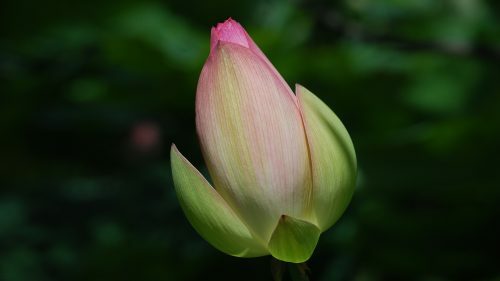 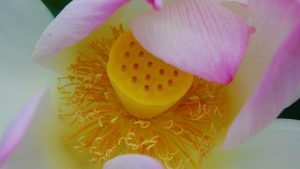 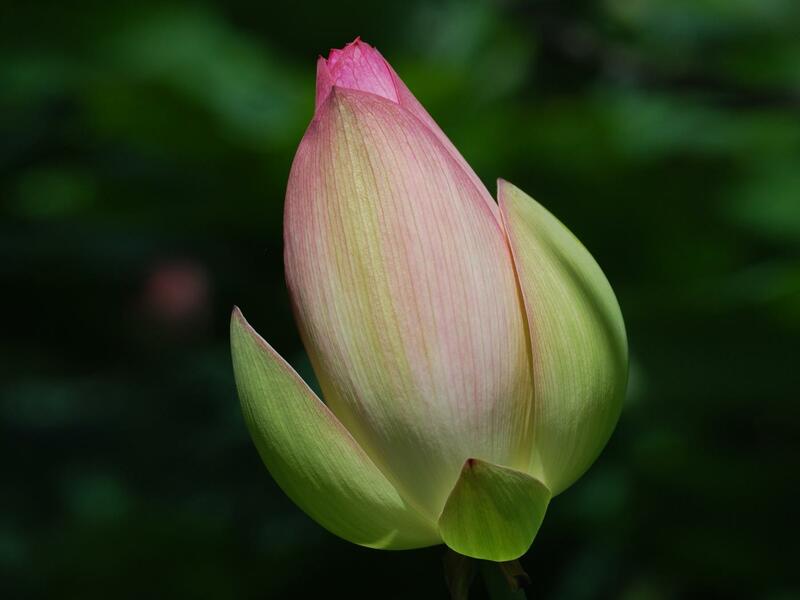 Furthermore, this photo was published by www.nps.gov with caption of “Lotus Flower early bloom stage”. 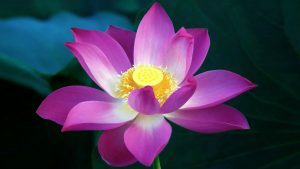 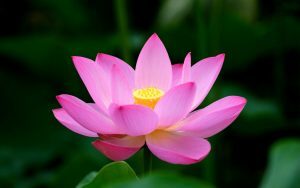 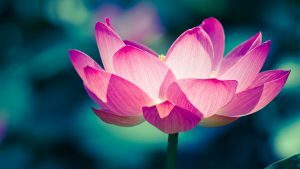 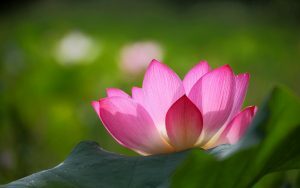 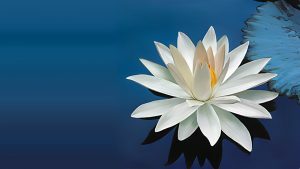 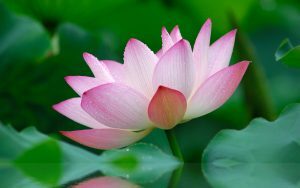 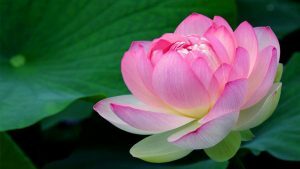 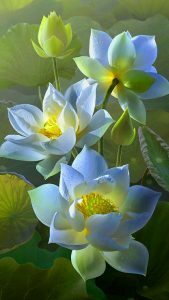 The lotus flower is the most beautiful flower, whose petals open one by one. 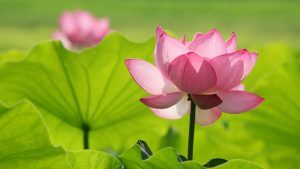 But it will only grow in the mud. 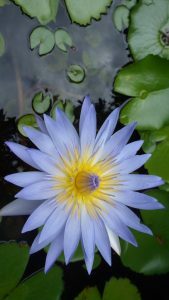 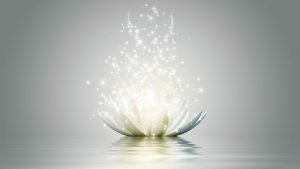 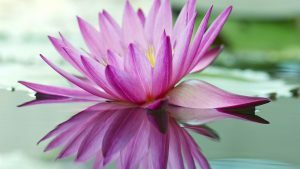 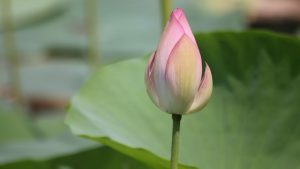 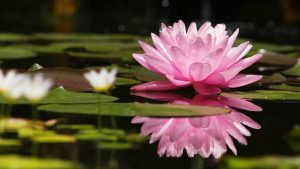 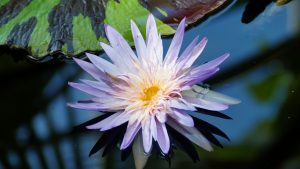 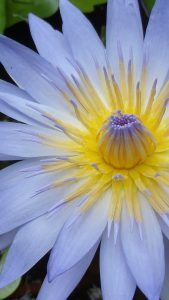 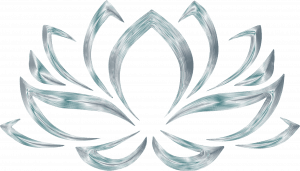 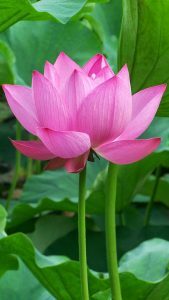 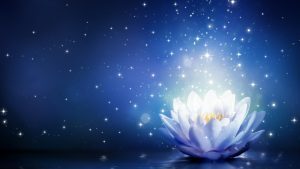 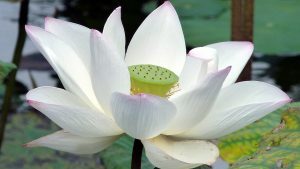 A lotus flower begins growing at the bottom of a muddy, murky pool, and slowly emerges toward the surface, bursting out of the water into a beautiful blossom. 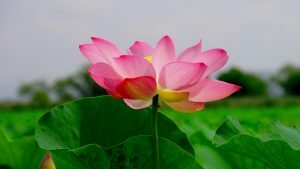 During the night the lotus closes and sinks under the water, and emerges again with the sunlight of a new day. 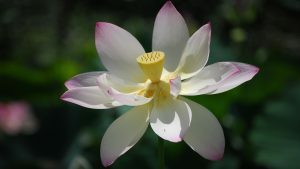 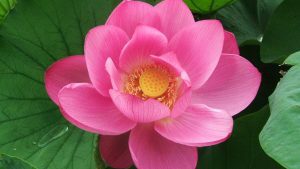 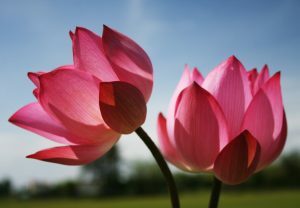 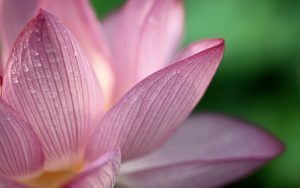 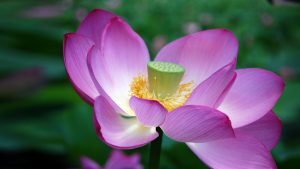 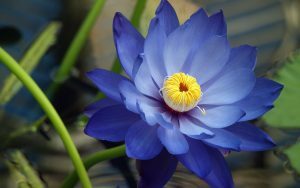 in Buddhism, the lotus is symbolic of purity of the body, speech, and mind as while rooted in the mud. 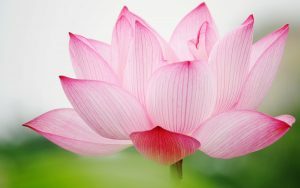 It is also symbolic of detachment as drops of water easily slide off its petals.